A quote: “A new baby is like the beginning of all things, hope, a dream of possibilities.” Author unknown. 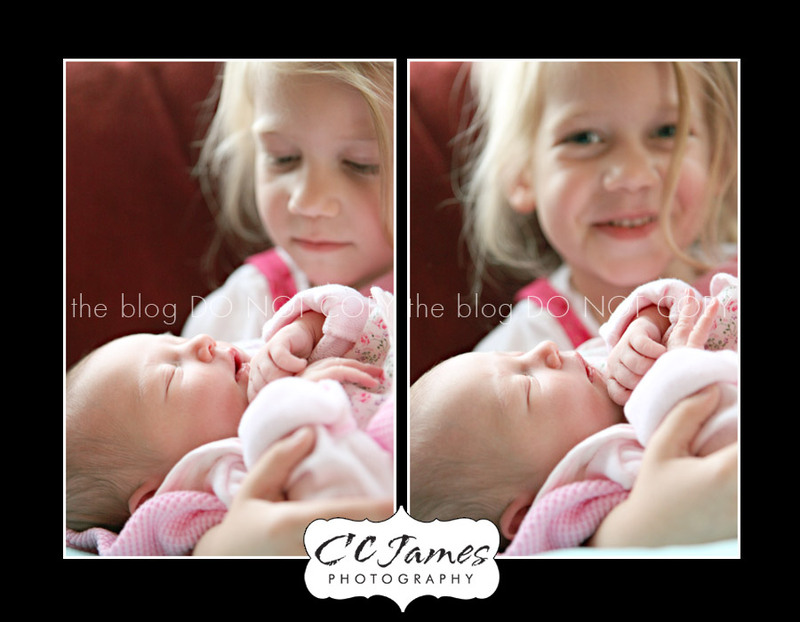 Something personal: As many of you know, we welcomed our niece into the world last Monday evening. Ally Lauren Haire. She is so tiny and beautiful I could just eat her up! My sister-in-law, Laurie, is doing awesome as a new mommy. And Ally’s Daddy and big sister are already devoted to her in every way. 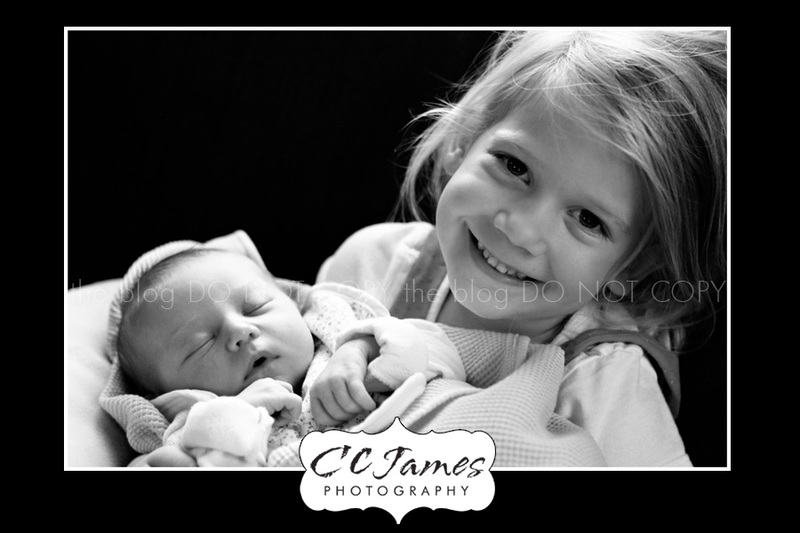 When I had Jake, Kylie was almost three. She always wanted to hold him, and then two seconds later she would be “done” and plop him off her lap like a ragdoll. This experience was so different. Kylie looks at baby Ally with awe and sweetness. She whispers to her and holds her so gently. I get teary-eyed just thinking about it. Of course, she still loves Jake, but he’s not really into the touch-feely-lovey stuff. 😉 Here are a few of Kylie and Ally. Nana was able to come down for a couple days to see her newest grandbaby. This picture makes me laugh because Jake jumped up on the couch and wanted the boppy pillow on his lap (just like Kylie had it when she was holding the baby). 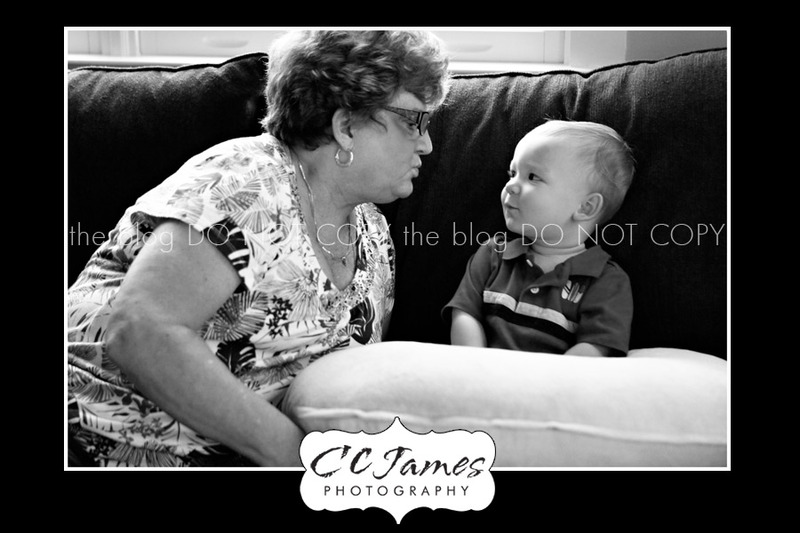 Nana was trying to get a kiss – but he was giving her the “who is this woman always trying to kiss me” look. Can you blame her? He’s such a cutie pie (but I am a little biased). You’ll be seeing LOTS more pics of Ally! Something I love: Okay, no shoes this week. Apparently there are some guys out there that read my blog and they didn’t find my fascination with Eliza B Sandals all that terribly interesting. Boooo! I’m not sure they will find this topic very interesting either but another favorite item of mine is ….. drumroll please……. 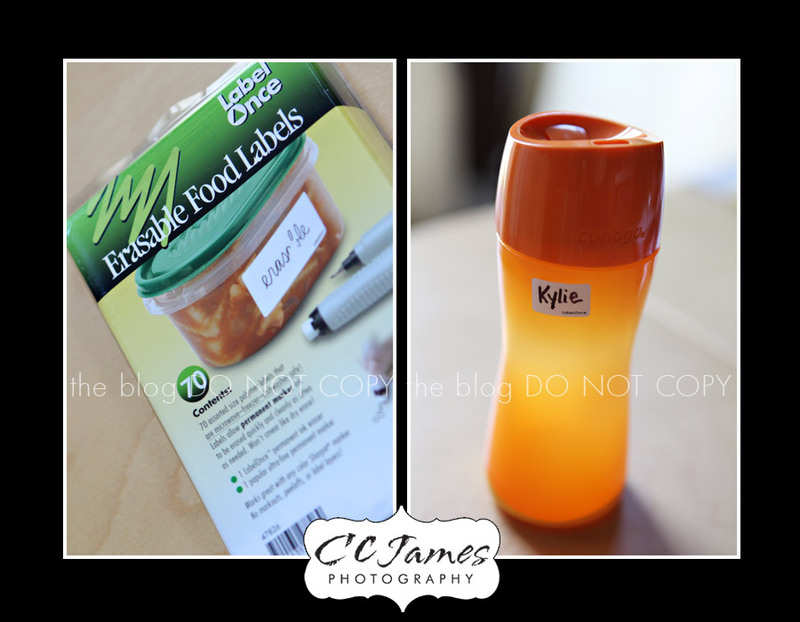 LabelOnce labels. Sorry guys, but this one is probably more for the mommies! Anyone who has kids will love these. They stick onto sippy cups, lunch boxes, clothing tags, etc. You can write your child’s name on them and they STAY ON in the dishwasher! I won’t go on and on about them – you get the idea. I got my package at the Container Store……. Something cool: Rather than a cool shopping find, I came across a notice in The Bright Side newpaper – South Cobb edition. The Dream Factory has a chapter in Georgia (with an office in Smyrna) and they are looking for volunteers to fulfill their mission of granting dreams to critically and chronically ill children, ages 3-18 years. I checked out the website and it’s some very amazing stuff. There is even a picture of the President with one of the children. Call for more information: 770-434-1383. Sometimes it just takes a small connection to someone you know that could make a very ill child’s dream come true.